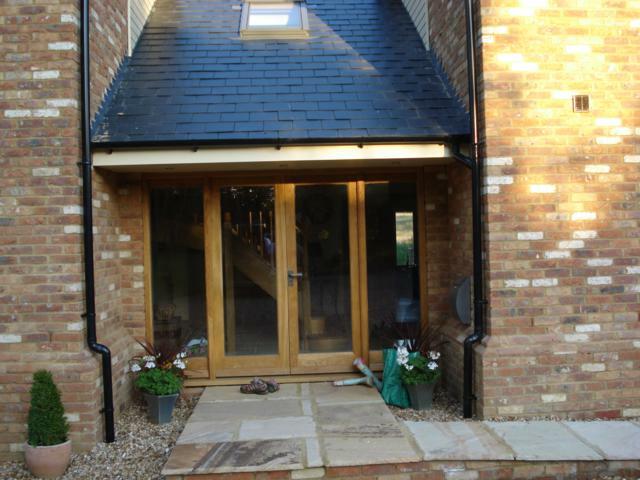 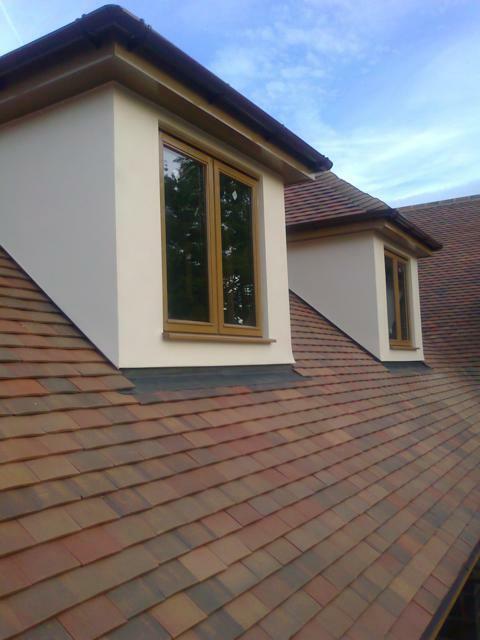 We offer bespoke and replacement window installation services across Bedfordshire. 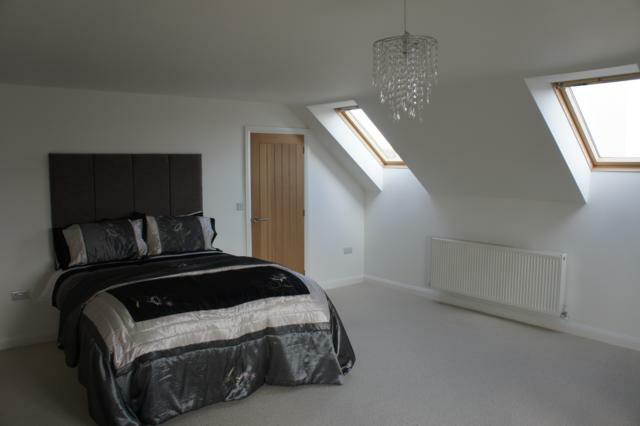 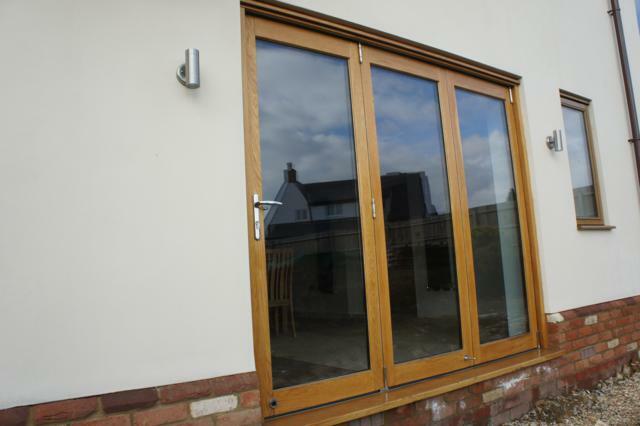 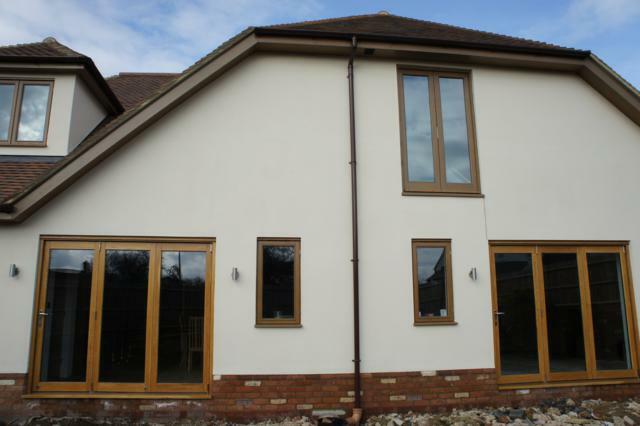 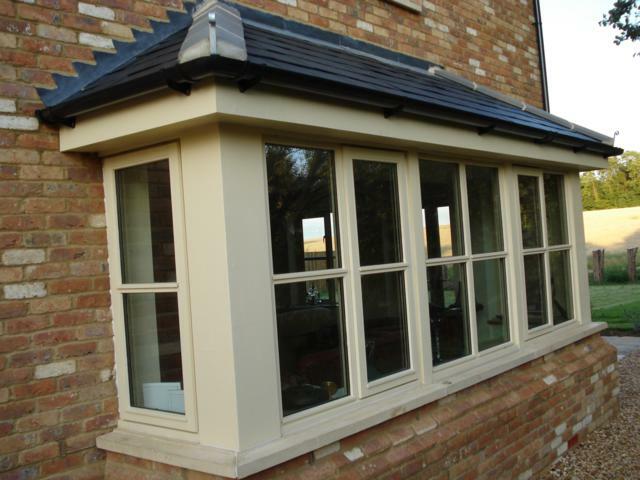 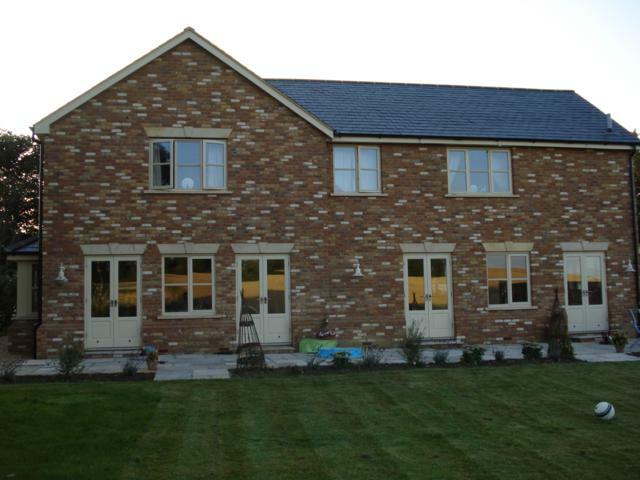 We can construct your windows in a range of woods, or uPVC to the specification you require. 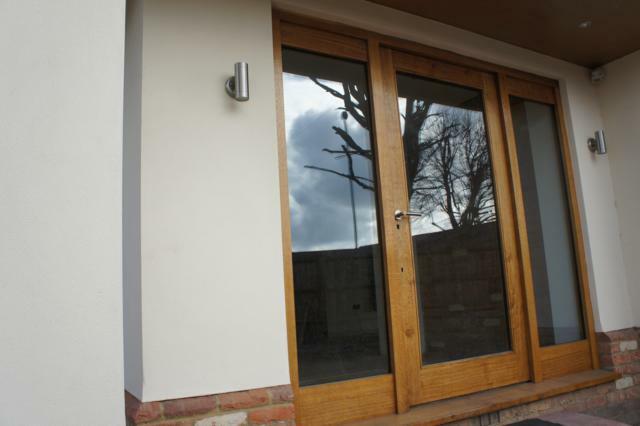 As with all areas of your build, the quality of the materials and the skills of the craftsmen installing them will make the difference to your finished result. 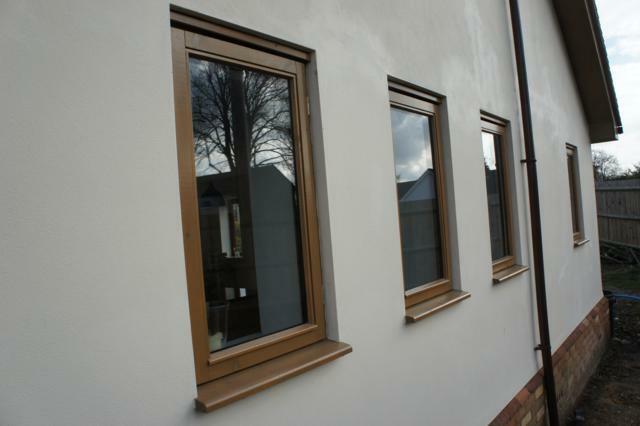 Contact us today to discuss your requirements and let us provide a quotation for your windows.